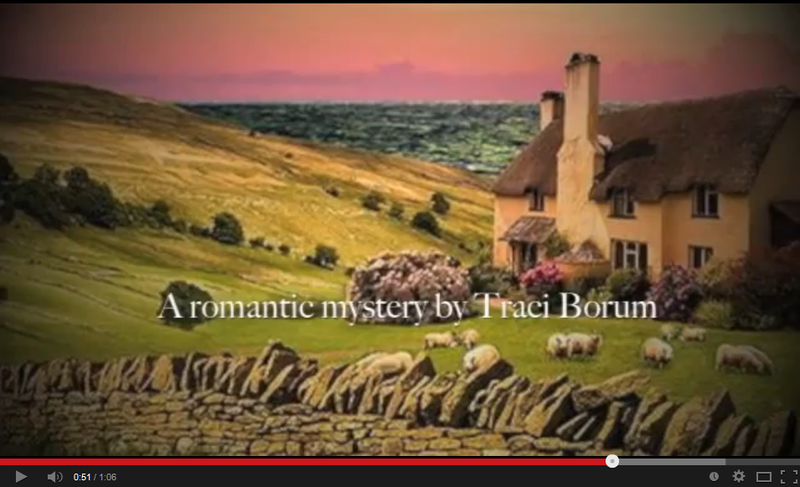 Traci Borum: New Year, New Novel! 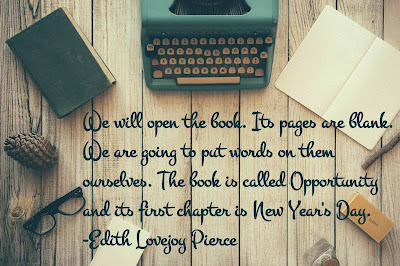 When we flip over the page to a new year, it's always natural to reflect backward and look forward. Looking back at 2016, I find myself grateful -- for readers, friends, and family members who have been so supportive of my novels. I've been writing for many years, but never dreamed that more than a handful of people would ever read my work. I'm particularly thankful to my publisher, Red Adept Publishing, who took a chance on me in 2013, and to those of you who have supported my novels along the way, even before I was published---cheering me on, encouraging me not to let go of my dreams. 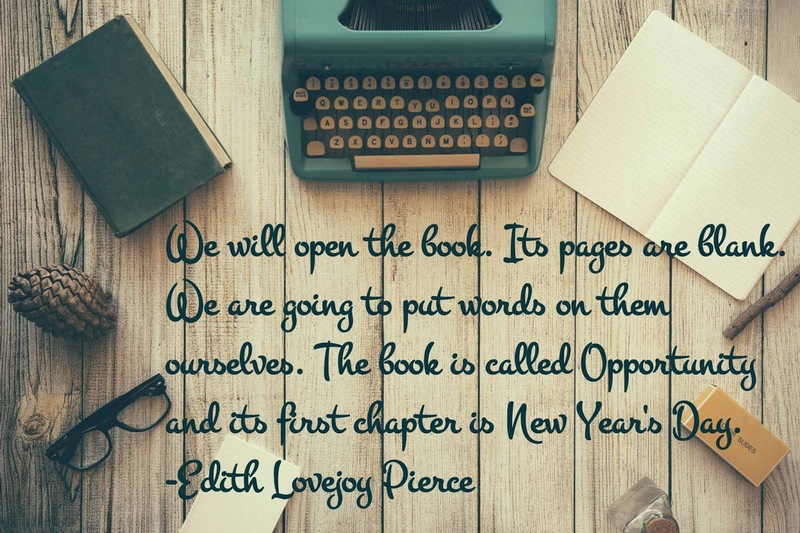 Here's to a wonderful New Year for us all! May your days be merry and bright!